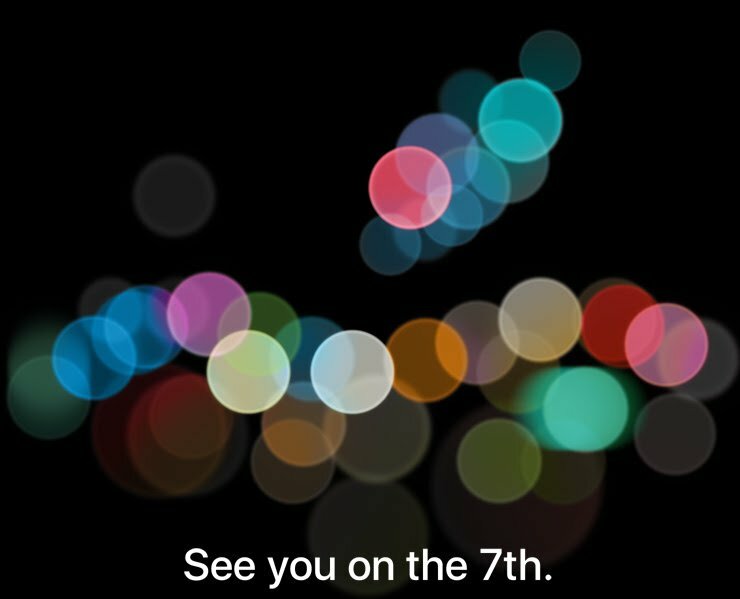 It’s that time of the year again and Apple’s September 7th keynote will be kicking off tomorrow in what is expected to bring the unveiling of the next-generation iPhone and some other exciting surprises. If you’re ready to tune in and see what Apple has to offer, we’ll be showing you in this piece how you can live-stream the event on various devices. 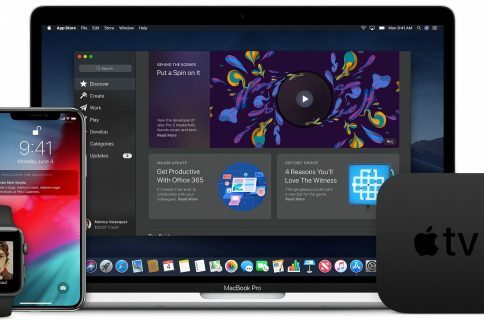 If you’re going to be using your Mac or iOS device, and you’ve met the requirements above, then you will just need to visit Apple’s September 7th Event web page in your web browser and you’re good to go. As usual, the stream starts at 10:00 A.M. PDT. You can simply click on the link at that time, or if you see nothing by the time the stream rolls around, refresh the page and the live video stream should start loading. For those of you with an Apple TV, the process differs depending on what generation of the device you have. If your Apple TV is a third-generation or earlier, you will see the event icon appear on your Home screen automatically and you can select it with your remote to play it starting at 10:00 A.M. PDT. 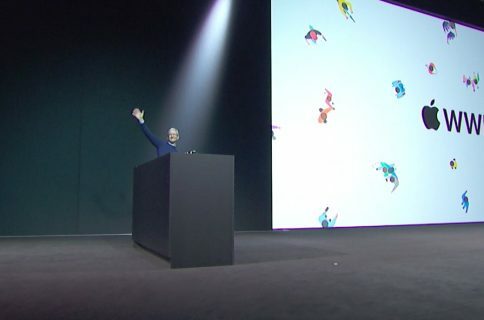 For those with the newer fourth-generation Apple TV, you will need to download the free Apple Events app from the App Store and stream the event from that app instead. It’s okay to launch the app a bit early, as the streaming should begin as soon as a live video feed is available. For Windows users, there are different processes depending on the version of Windows you’re running. If you’re on Windows 10, then all you have to do is open the Edge web browser and visit Apple’s September 7th Event web page and wait for the live video stream to begin at 10:00 A.M. PDT. If you’re on Windows 8.1 or earlier, then you can’t use your web browser. You may want to try using the free VLC app to live-stream the event on your computer instead. 3) Tap on the Play button after 10:00 A.M. PDT (1:00 P.M. EST) and the live stream will be playing from VLC Media Player. 3) Tap on the Play button after 10:00 A.M. PDT (1:00 P.M. EST) and the live stream will be playing from your Android device through VLC. It’s an exciting day; all those rumors are about to be put to the test. Will we see everything analysts have been claiming for months? Well… we’ll just have to wait and see. 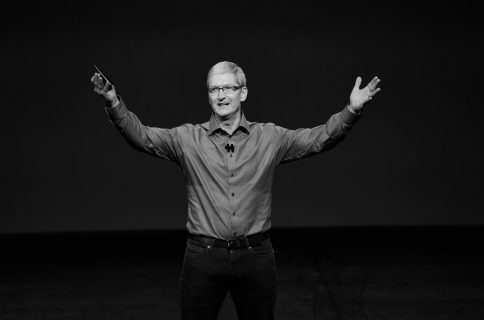 Will you be tuning in live today to see what’s new from Apple? Share in the comments.